What’s your big adventure goal of 2019? Climbing Everest? Riding the Tour Divide? Running the Leadville 100? NordicTrack is offering up $5,000 to help send you on your dream adventure. 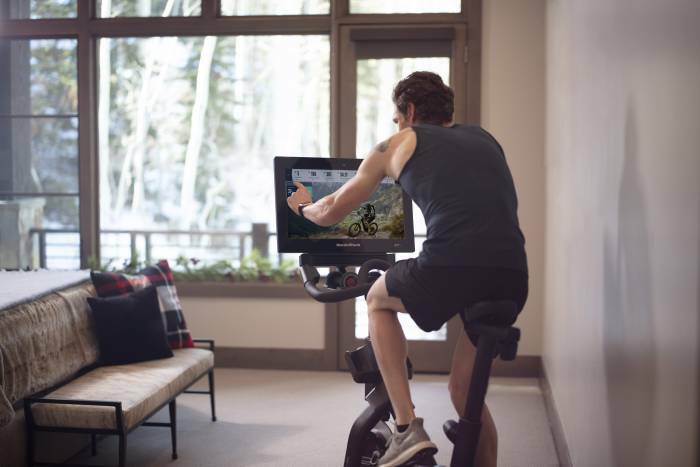 Plus, the brand will hook you up with a NordicTrack machine to help you train for it! It’s easy to enter. 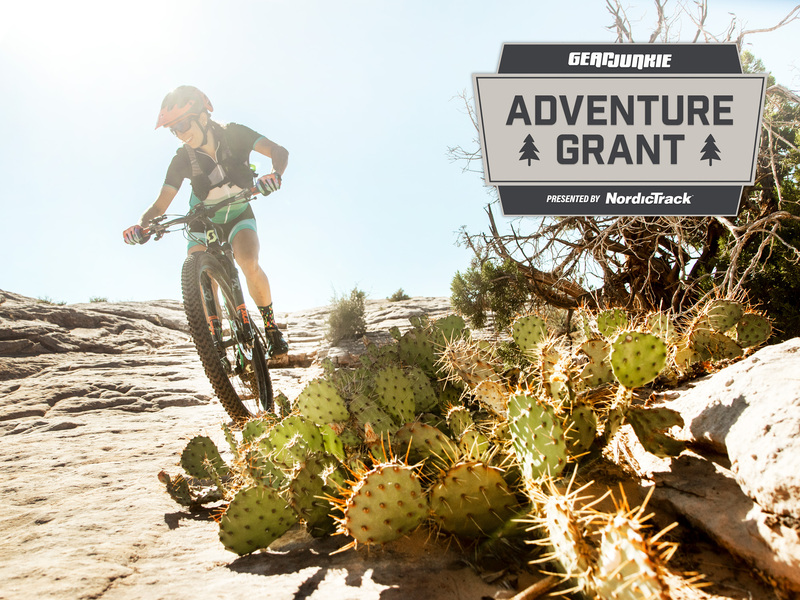 Just head to the GearJunkie+NordicTrack Adventure Grant site and tell us about your dream adventure. We’ll select eight finalists — and let you, our readers, decide who wins. So go ahead, dream big. It might just come true. The Adventure Grant is sponsored by NordicTrack. For more info on how to apply, click here.